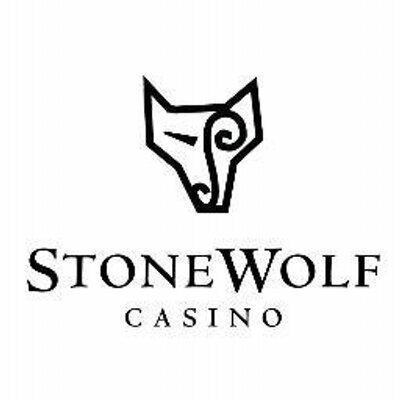 StoneWolf Casino is your one stop shop for all entertainment. 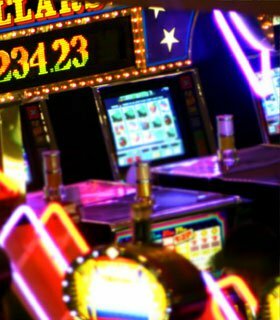 Open early to late seven days a week, StoneWolf Casino welcomes in guests with over 200 electronic games. The 10,000 square foot facility is also home to the Howler's Famous BBQ, which serves lunch and dinner every day of the week with a bar menu available during late night. 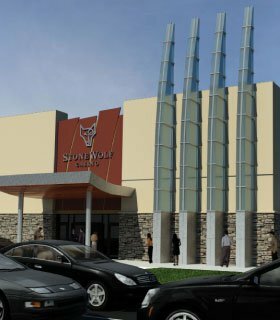 Visit the StoneWolf Casino, a venture of the Pawnee Nation, to take part in fun promotions and win big. Stays open from 8am Fri to 2am Mon.